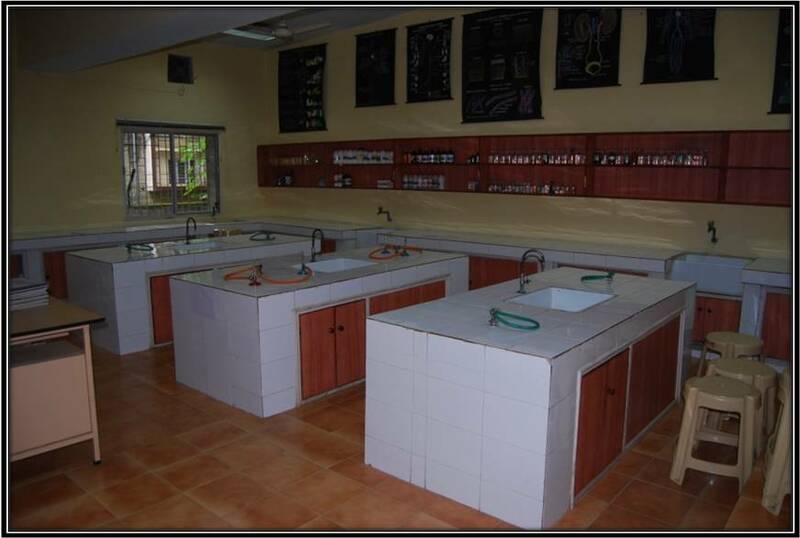 Ø Biology: The Biology lab is equipped with permanent specimen’s of both plants and animals. A human skeleton is an added attraction to bring to life the parts of a body to the learner. Additionally it’s equipped with compound microscopes and a thermostat.